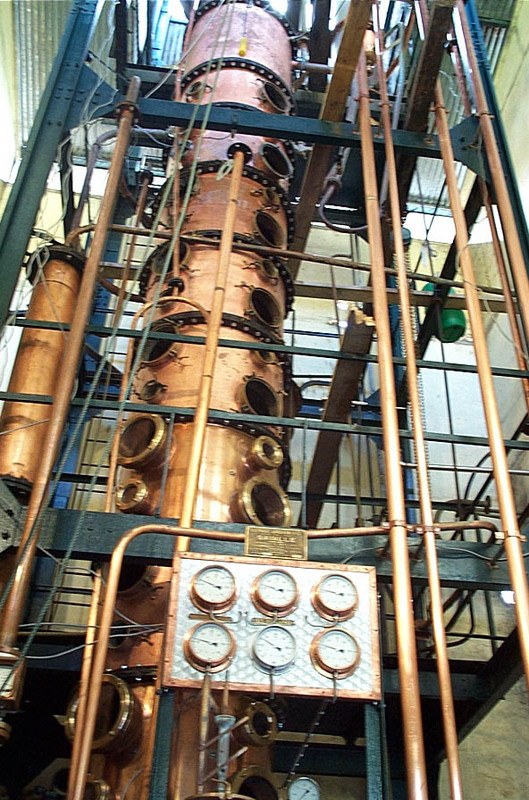 Savalle still at Neisson, installed in 1932. 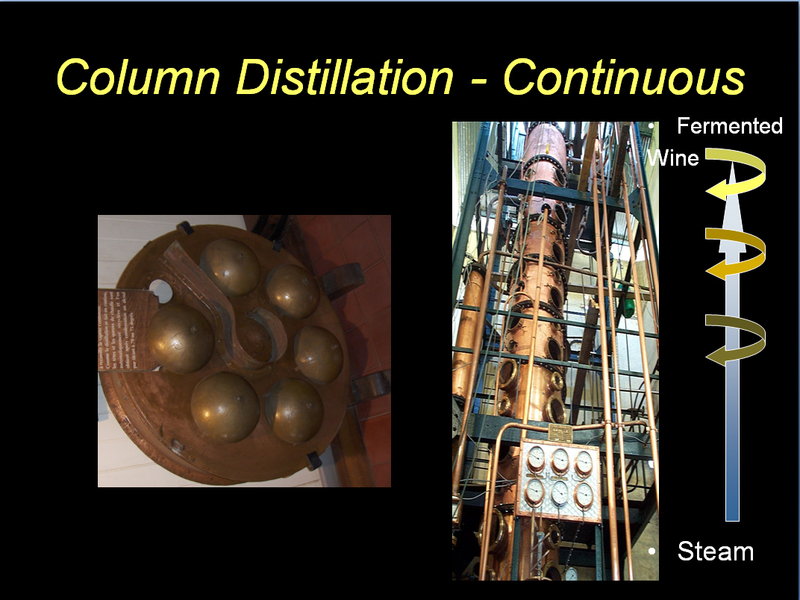 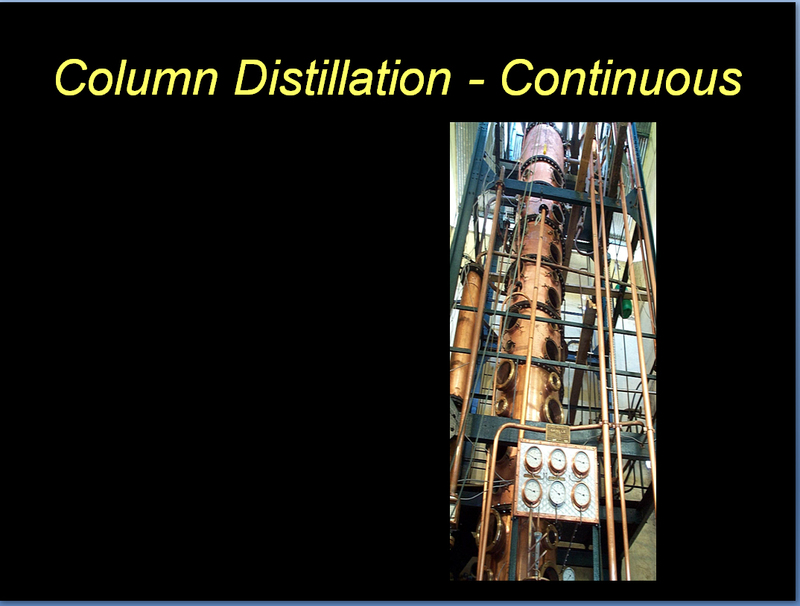 Distillation Columns at La Favorite. 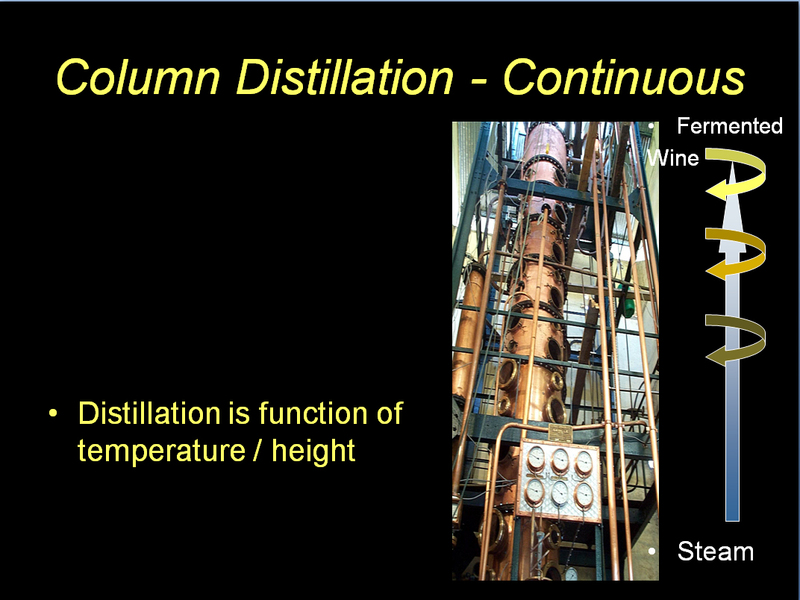 Notice the height of these columns. 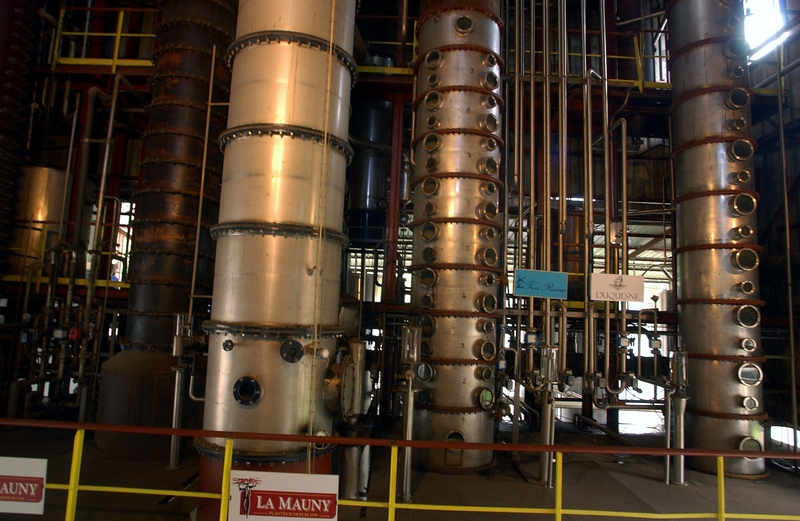 The still for Duquesne is located at La Mauny since 2005. 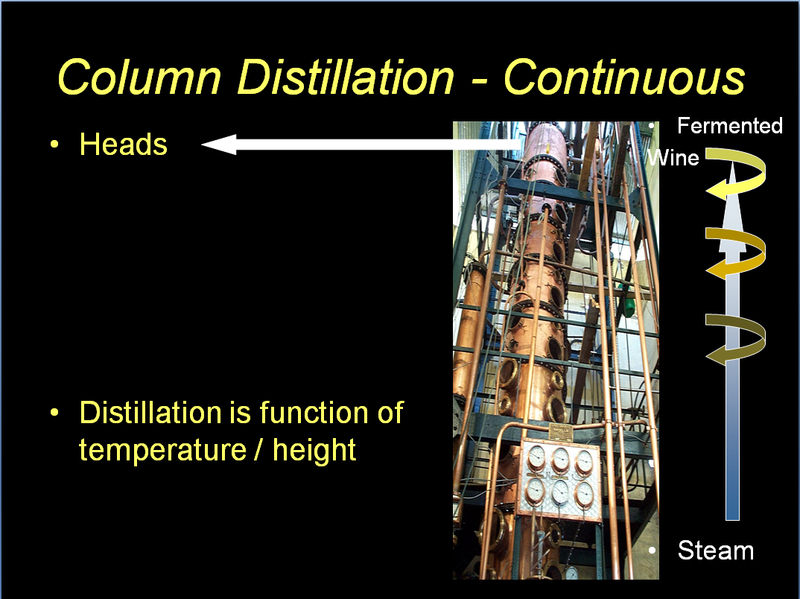 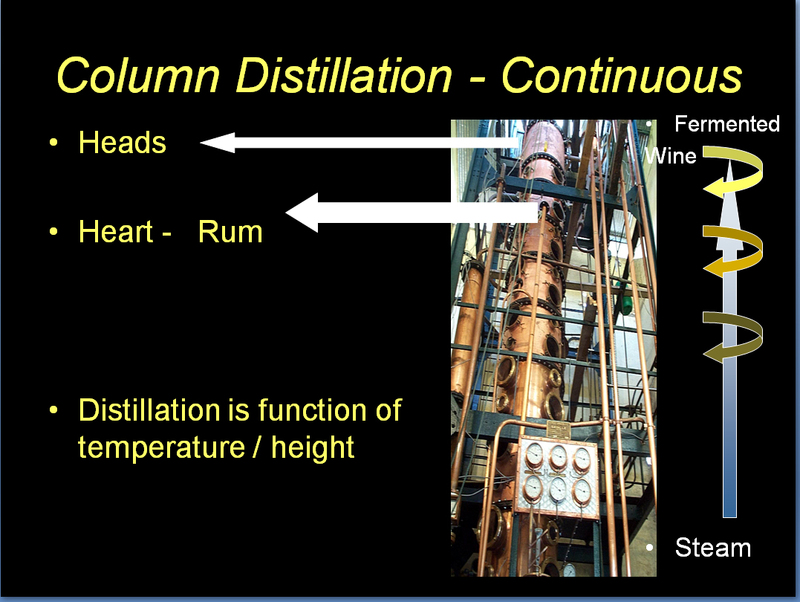 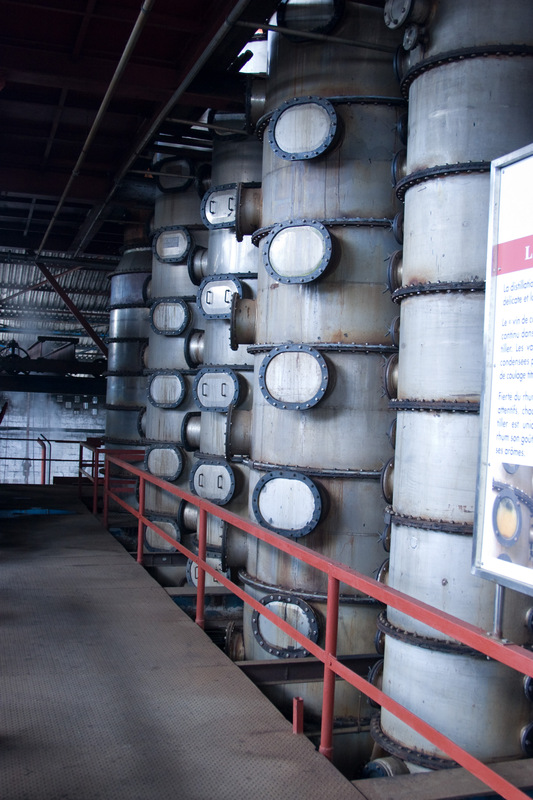 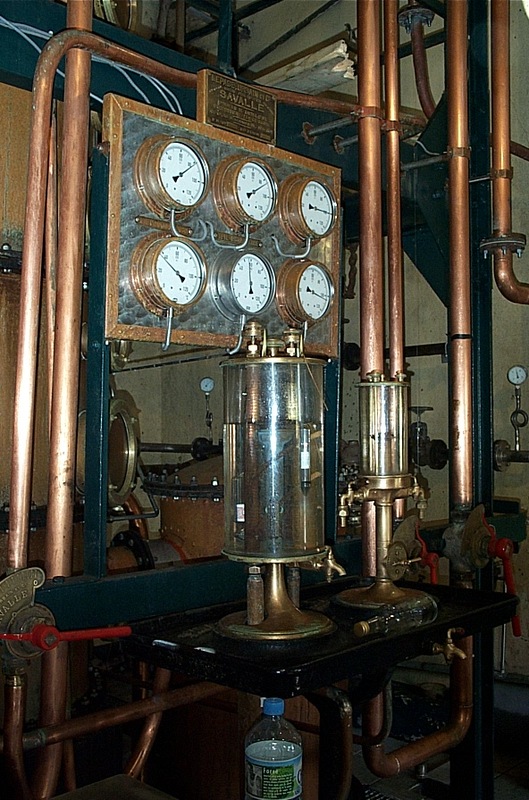 After distillation all of the rhum goes into stainless tanks for a minimum of two months.